Leading energy importer China has signed a contract with Royal Dutch Shell to exploit shale gas deposits within the country. ­Shell and the China National Petrol Corporation agreed to explore, develop and produce shale gas in the Fushun-Yongchuan block in the Sichuan region at Southwest China. 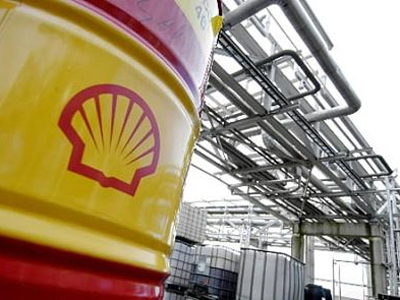 Shell has already invested more than $400 million in shale projects with CNPC in China last year and plans to drill as many as 25 wells this year, CFO Simon Henry said. 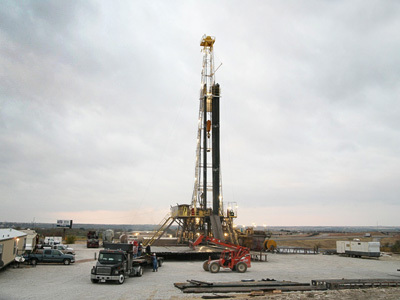 In return Chinese companies have been investing in shale projects in the U.S. to build up skills in the new technology. China has already set a target to produce 6.5 billion cubic meters a year of shale gas by 2015 from virtually zero this year. The idea is to reduce its dependence on coal which currently provides 70% of its energy mix. Natural gas accounts for less than 5% now. “China bets on everything and develops all forms of energy consumed, including oil, nuclear power, coal, natural gas”, says Grigory Birg from Investcafe. The country has also agreed on gas supplies with Russian Gazprom from 2015. Analysts say Gazprom would face a challenge if shale gas production is successful. 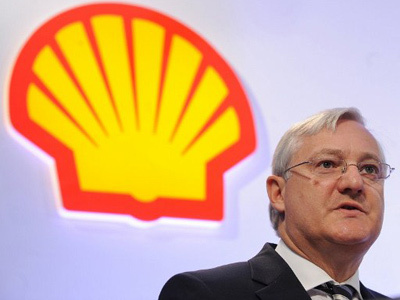 “The deal with Shell could negatively affect negotiations on price”, says Mr Birg. “China is a spoilt customer with many people offering them resources. That’s why Gazprom is likely to make a discount”. 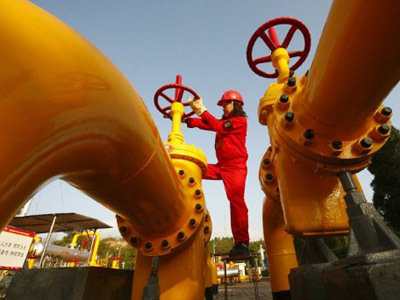 Chinese shale may hold 25.08 trillion cubic meters of technically recoverable gas resources, according to Chinese Ministry of land and Resources. While the U.S. Energy Information Administration said last year China has up to 36 trillion cubic meters. These figures make China the largest repository of shale gas in the world outstripping the US. So experts agree exploration and drilling would take several years before it becomes clear how China’s gas production would affect the market.